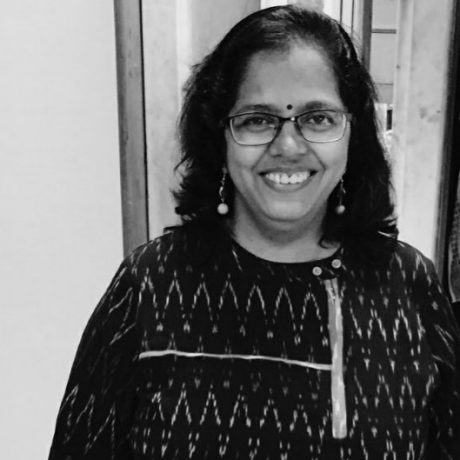 Prajakta Shidore has a wealth of experience to showcase with more than two decades of working in Corporate Finance, audit and valuation and special assets management at companies such as ICICI bank and Deloitte. Her proud moments would be when she was promoted several times in her career but her shining star in the galaxy would be that moment when she decided to become an entrepreneur and make a pleasant work life out of that for herself. When she finds time, Prajakta enjoys soulful nature walks in the high mountains, forests and feel the sand along the sea-shore. Richard Bach seems to have made quite an impression on Prajakta as she finds the saying, ‘You are never given a wish without also being given the power to make it come true. You may have to work for it however’ inspiring and motivating. Balancing life is a motto that she lives by and affirms that being a brave heart is a matter of choice and that everything in life can be faced and overcome.